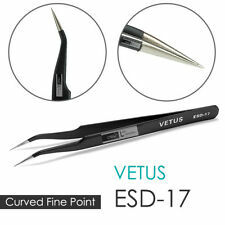 · VETUS Tweezers. 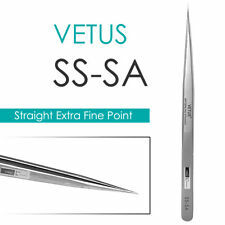 VETUS Original Anti-static Precision Tweezers. Mia Lash Laboratory. LASH ARTIST KITS. · CashMia ® Flat Lash. Step1: Lash Cleanser. (Normal tweezers could crimp the lashes). · 0.10 Thin. · VETUS Tweezers. VETUS Original Anti-static Precision Tweezers. Mia Lash Laboratory. LASH ARTIST KITS. · CashMia ® Flat Lash. Step1: Lash Cleanser. (Normal tweezers could crimp the lashes). Static Resistant. Brosse goupillon jetable. goupillon fuchsia 2,5 cm. Ces goupillons jetables de bonne qualité peuvent servir pour un usage privé ou pour des maquilleurs professionnels. · VETUS Tweezers. 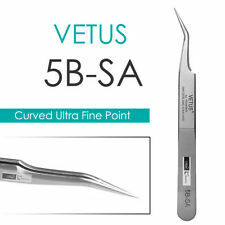 VETUS Original Ultra Precise Tweezers. Mia Lash Laboratory. LASH ARTIST KITS. · CashMia ® Flat Lash. Step1: Lash Cleanser. (Normal tweezers could crimp the lashes). · 0.07 Extra Thin. BL LASHES (BLINK). ♦ It will remove any dirt, oil and make-up on the natural lashes which prevent the extensions from adhering to the real lashes. EYELASH EXTENSIONS. ♦ Prolongs life of eyelash extensions. 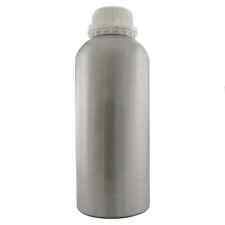 Blink Black Diamond Coating Sealant is one of the best after care eyelash extension products on the market. For best results, use this sealant daily to extend the life of your eyelash extensions. BL LASHES (BLINK). A Fantastic Tool which is Durable and Long Lasting. Beautifully designed. Gripped handle for steadiness and accurateness. 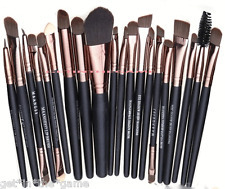 Item Type: Makeup Brush. 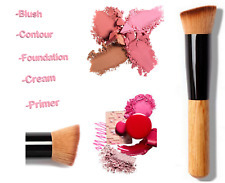 Model Number: Multi-functional makeup brush. Brush Material: Nylon. Size: Full Size. Recourbe Cils Chauffant. En 15 secondes le Recourbe Cils Chauffant double la courbure des cils ! Placer ensuite les cils démaquillés et presser pendant 10 à 15 secondes selon la courbure souhaitée et enfin appliquer le mascara. Disposable microbrush applicators, high quality, plastic handle. Disposable Micro Brush Swabs Wands in Tube used for Individual Eyelash Extensions application. Excellent choice for eye lash extension technicians - salons and individuals. 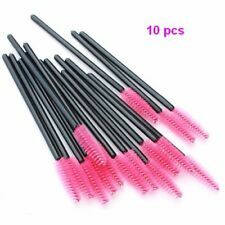 20 x Black and Pink Plastic Replacement Mascara Wands. Disposable Eyelash Brush. 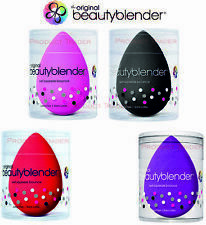 Use to replace your own mascara wand or in your crafts. Black and Pink. 3M Micropore tape is the leader in adhesive technology. Used for repeated applications and general purpose taping. This is a genuine 3M product. Gentile to sensitive and fragile skin. Easy to tear. LashArt Eye Makeup Remover Pads 75pc. LashArt Eye Makeup Remover foreasy andgentle cleaning ofany kind of make-up. Proudly presented by LashArt. 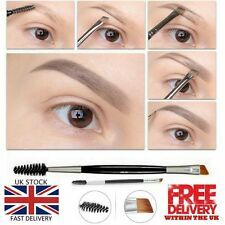 Holdgently over the eye area for a few mins and thenslowly wipe to theoutside of the eye to removeall traces of make up. Il peut être fixé sur le miroir de salle de bains, vestiaires, etc. MUA MAKEUP. This slanted non-slip tipped tweezer allows for quick, precision shaping and definition. They will serve you for almost all hair-removal. Since you can tilt the slanted edge, you can use the pointy tip for precision removal of fine hairs, or your can grab multiple hairs by angling the slant so that it’s parallel to your skin. 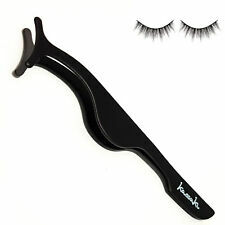 LashArt Eyelash Ruler. Proudly presented by LashArt. Bring you the BEST. 1 REAL TECHNIQUES Expert Face Foundation Brush Mini - Full Sized Head "RT-1700"